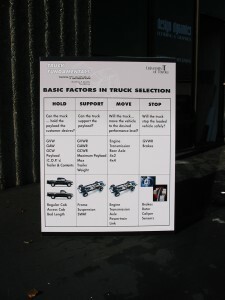 You are currently browsing the Design Dynamics blog archives for August, 2011. 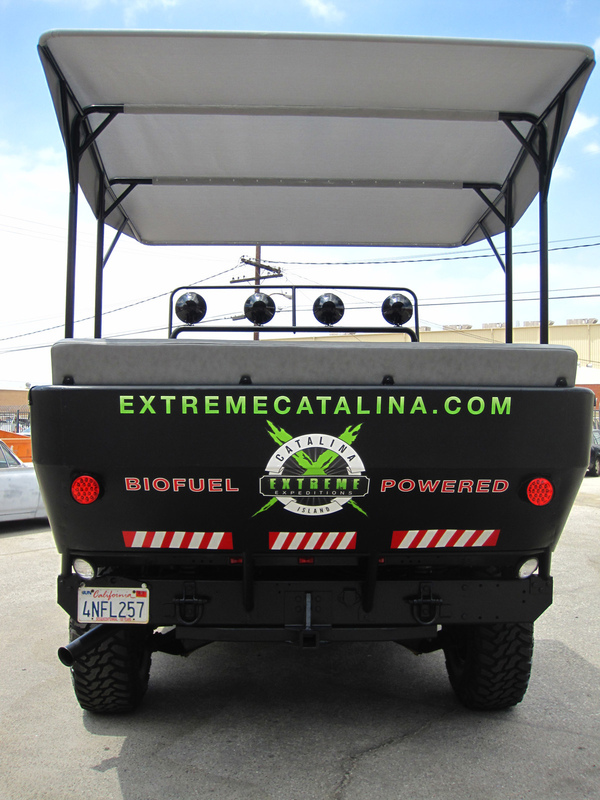 One of the capabilities I appreciate about our company is our ability to provide highly customized solutions to our customers very unique needs. 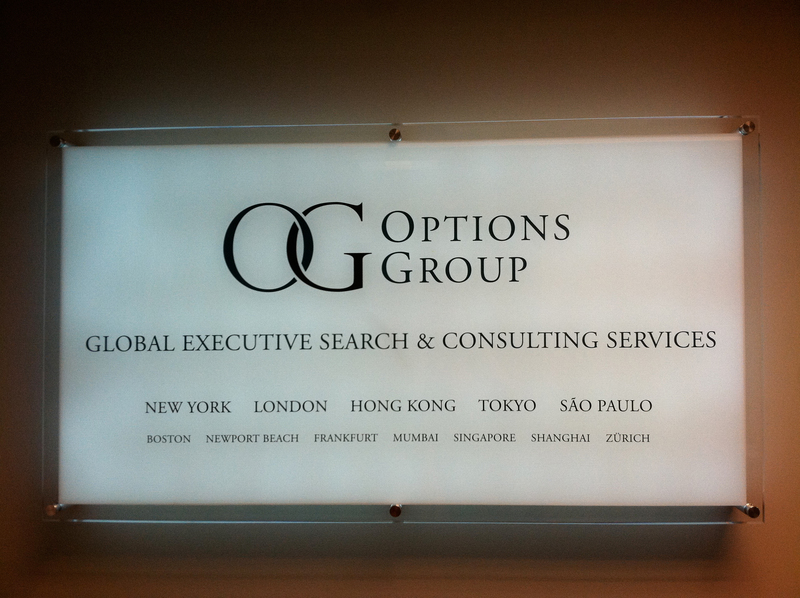 In this “project of the week,” we helped a design firm produce a custom backlit sign for their customer that would help identify their firm and set apart their new offices from their neighbors. Because of the sign size and location we needed to create a custom box from scratch including a simple graphic design that when lit up resulted in a very polished sign. 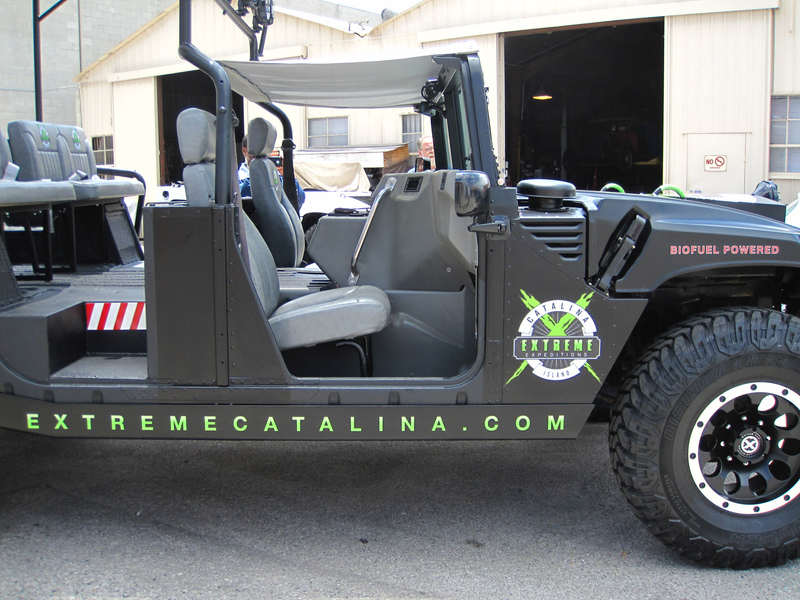 When your needs are uniquely yours, call 800-94DESIGN to explore how we can help you find the best solution. 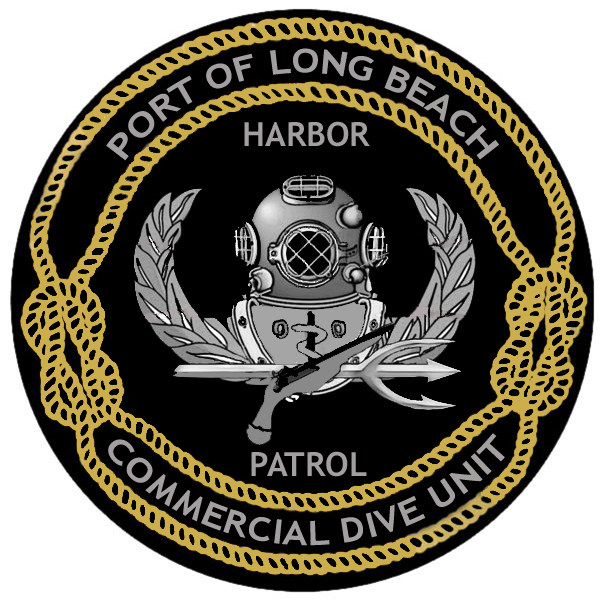 A valued customer approached us with a request for help relative to creating a custom logo patch for his dive unit so that they could differentiate themselves a bit from the established Long Beach Harbor Patrol logo. He had done a nice job of conceptualizing a unique design for his team (logo on the left) based on other logos he had seen yet he wanted a little help in not only refining the final design, but in getting the design into a usable format for different production outputs such as various sized decals for both interior and exterior use, lapel pins, and embroidered patches for uniforms and gear bags. 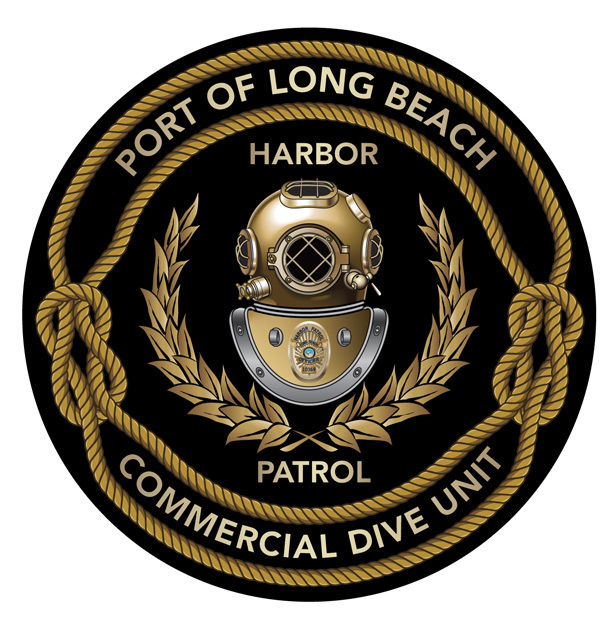 This is a great example of how our Art Director was able to help refine the logo per the goal of keeping it unique by simplifying some of the elements of the logo while also transforming the drawing into high resolution, scalable artwork with much greater detail and depth. 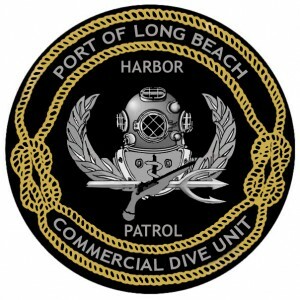 The result is a first class logo that the Port of Long Beach Harbor Patrol Commercial Dive Unit could be proud of as seen in the logo on the right. Learn more about this great unit at http://www.lbbj.com/manage/uploads/lbbj_pdfs/HarborPatrolsDiveTeam_pg74_032911.pdf then call us at 800-94DESIGN to learn how we can help improve on your great ideas. 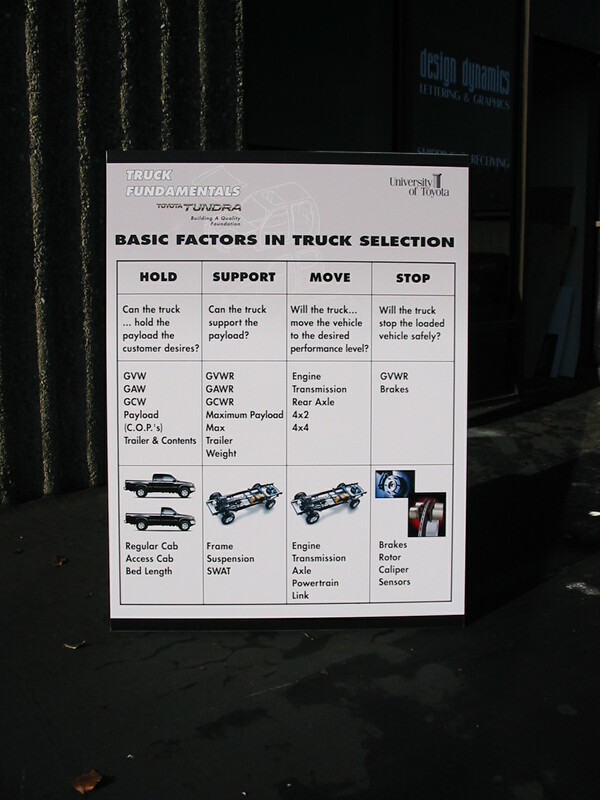 Our last project of the week showcased how the application of vinyl graphics can make your fleet investments work for you while on the job. 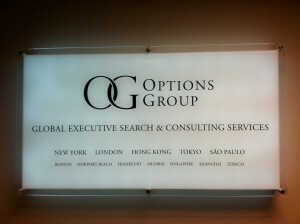 This weeks project shows how important graphics are to reinforcing your image that is at the heart of your business. This client made a large investment in their vehicle because it best portrays their image than they made a small investment with us to drive their image home. This goes right to our third “I” of influence. 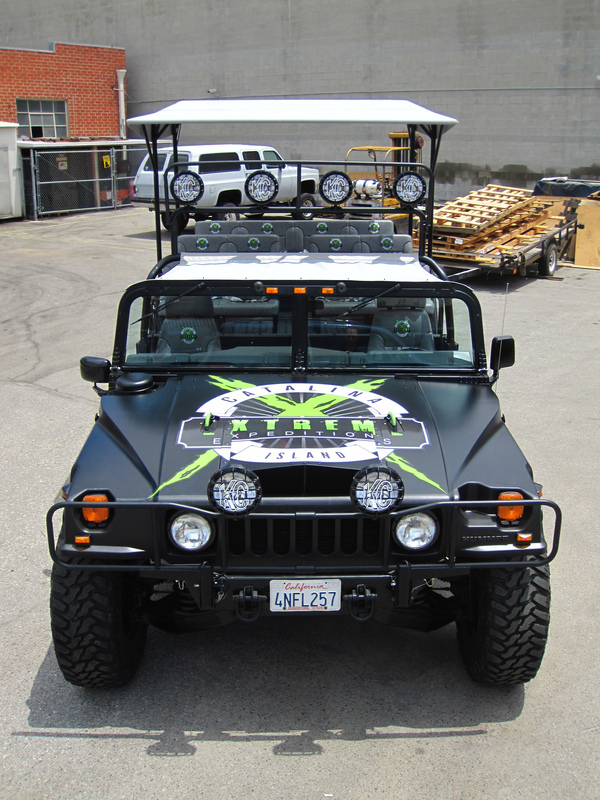 Look for this vehicle next time you are on Catalina Island and let us know how well you think this black Hummer would promote their business if the graphics were removed?